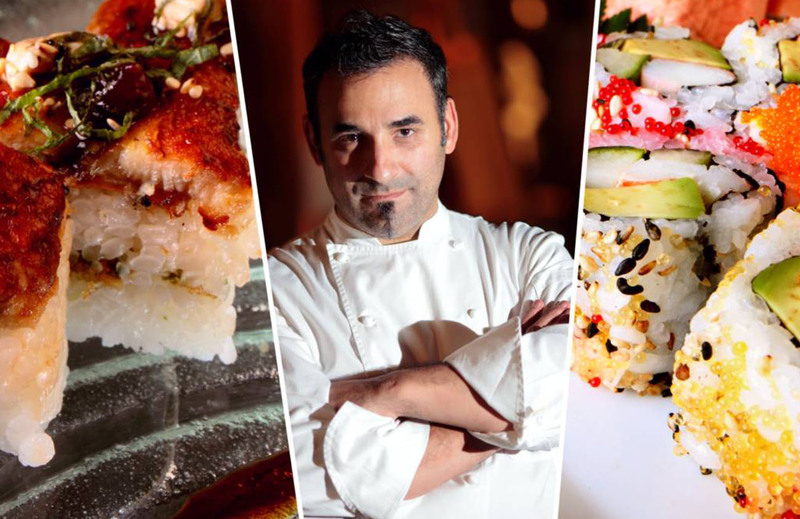 An all-star cast of 19 chefs throughout Northeast Ohio are serving as the culinary council for this year’s Cleveland Eats, the second annual outdoor food festival in downtown Cleveland. The festival, organized by the Hospitality Management Center of Excellence at Cuyahoga Community College, is held on Mall B above Huntington Convention Center of Cleveland. It will take place Saturday, Sept. 15. 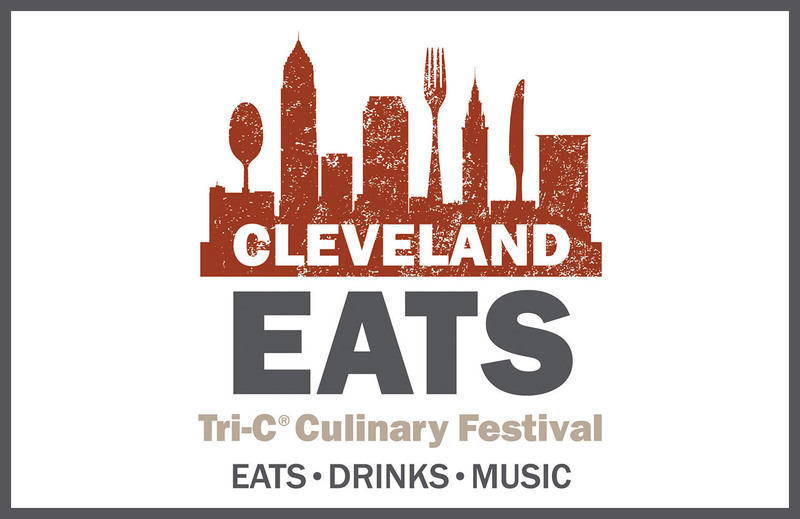 More than 8,000 people attended the 2017 festival, which showcases Tri-C’s role in training the workers needed as a base for the region’s restaurant industry. The family-friendly event includes cooking demonstrations, bands, marketplace, children’s activities, local breweries and fireworks.